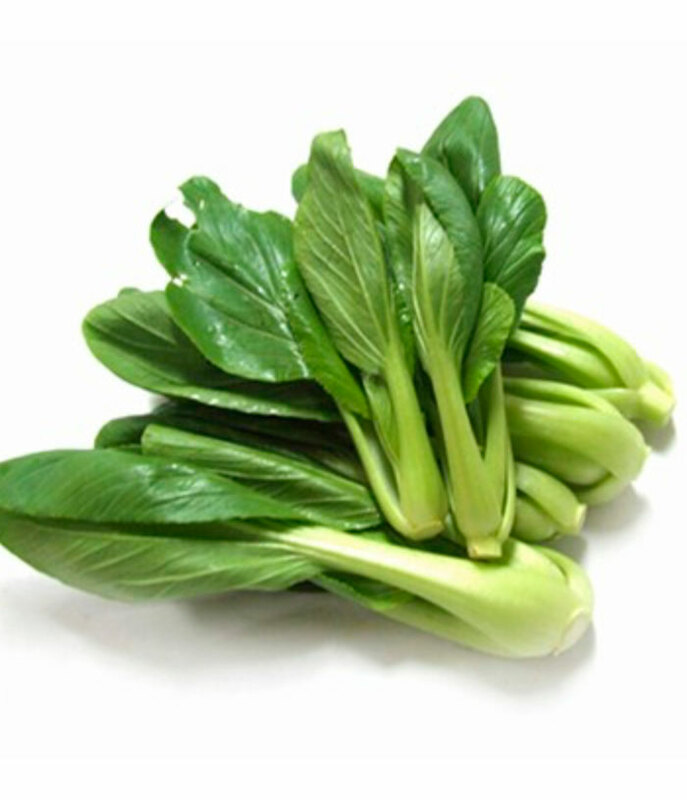 250g of fresh Bok Choy Organic – Origin varies according to season, freshness and least carbon footprint. Bok choy ranks sixth on the Aggregate Nutrient Density Index (ANDI) for fruits and vegetables. 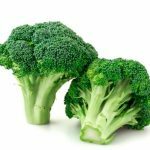 The index rates foods based not only on their vitamin and mineral content but also their phytochemical composition and antioxidant capacity. Foods with the most nutrients per calorie have the highest rankings. 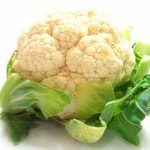 Cruciferous vegetables, such as bok choy, are rich in glucosinolates. These are sulfur-containing compounds that have been found to benefit human health in a variety of ways. A one-cup serving of raw Bok provides 5 percent of daily potassium needs, 62 percent of vitamin A, 7 percent of calcium, 5 percent of vitamin B-6, 3 percent of magnesium, 3 percent of iron and 52 percent of vitamin C needs.